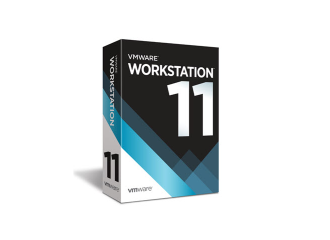 VMware announced it is going to release VMware Workstation 11 in December this year as the successor of workstation 10! The IT world is changing faster and faster nowadays. 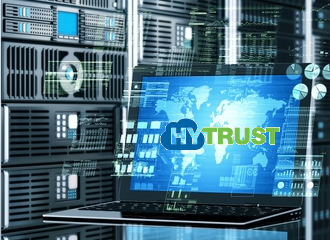 To keep up with all new possibilities like using the power of public clouds. VMware Workstation 11 can connect to VMware vCloud Air so you can extend and scale your virtual machines on a public cloud. You can easily connect to VMware vCloud Air and upload, run, and view virtual machines right from the Workstation interface to easily collaborate with remote team members and scale through a public cloud. Also with new operating systems emerging faster than you can blink, workstation 11 is ready to run Microsoft Windows 10 (Tech Preview) and 100+ other operating systems. 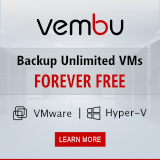 Aren’t your VMs powerful enough for what you are doing? Try and create a VM with up to 16 vCPUs, 8TB virtual disks, 64GB memory and now 2GB video memory!!! With that amount of graphics memory per virtual machine you can boost graphics-intensive applications immense. But with so much power to give out you also want support for the latest Intel 64-bit x86 processors, including the new Haswell microarchitecture for maximum performance. Taking advantage of key new Haswell extensions, the solution also delivers up to 45 percent improvement in CPU intensive operations like multimedia and encryption/decryption compared to Workstation 10. To run Workstation 11 you will need a 64 bit processor and a 64 bit host operating system. You can run 32 bit operating systems inside a VM tho! 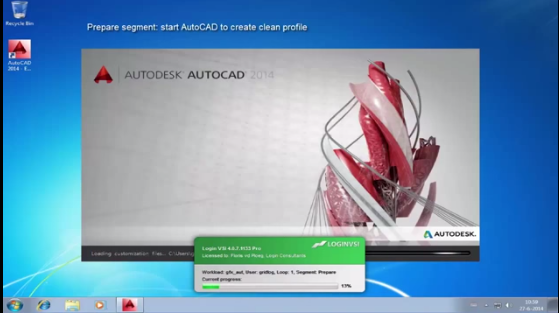 There are lots of great features inside Workstation 11. Support for the Latest Processors, ready for the Latest Laptops and Tablets, leverage the Power of vSphere and vCloud Air, take Productivity to the Next Level, enhanced Usability and Productivity, protect Your Work and Save Time, restricted Virtual Machines, expiring Virtual Machines, Virtual Machine Cross Compatibility. It looks like ACE is back!! and many more new and improved features, if you want to know more please visit here.